Because your favourite dresses shouldn't just be for your summer holiday. With the clocks changing a couple of weeks ago and the days getting longer, we’re fully embracing the beginning of the warmer months. Whilst the British weather isn’t exactly playing ball each and every day at the moment, we’re already dreaming of brunches in the sunshine, chilled glasses of rose after work and ice cream in the park. Your summer wardrobe needs to match your summer plans – jam-packed and varied. 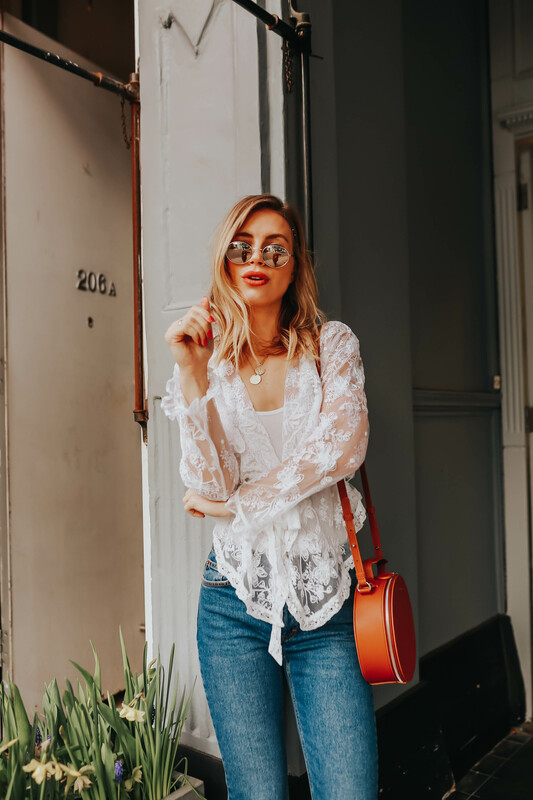 We’re thinking florals (for summer, groundbreaking), easy-to-wear denim and throw-on-and-go cover ups, complete with delicate lace and light wash finishes. When it came to planning our new season update, we knew there was only one lady for the job – Emily Roberts from The Lipstick Fever. 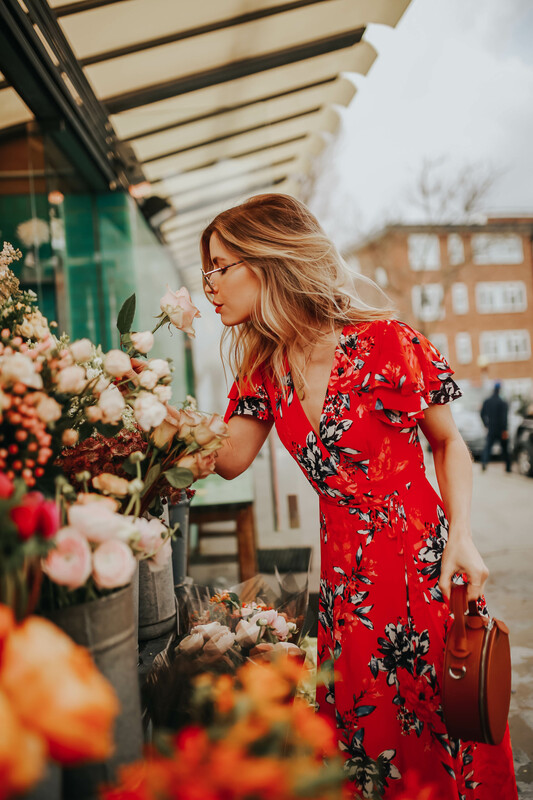 Her signature red lipstick and feminine twist on even the most casual of looks means you’ll have a wardrobe fit for whatever the summer throws at you. White lace and light wash denim were a match made in… London. 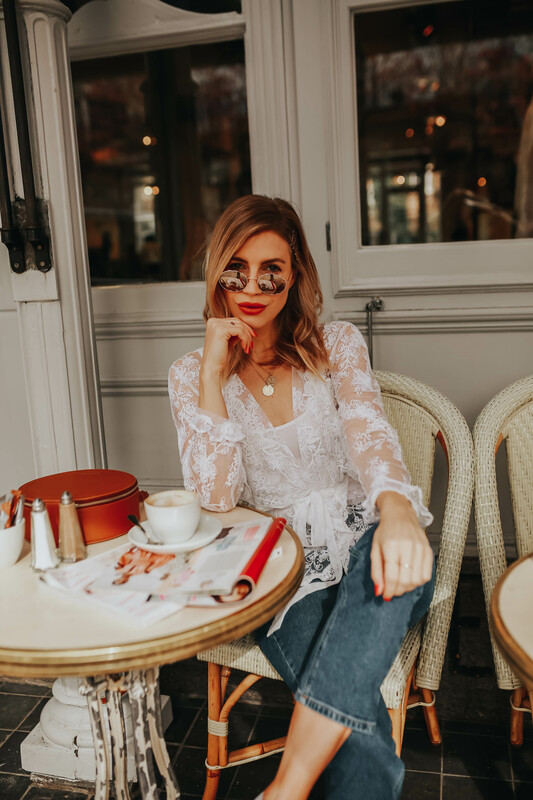 Perfect for sipping coffee whilst people watching on a perfectly manicured side street in town, Emily’s styling of our lightweight lace cover-up with wardrobe essential denim is a look that anyone can wear. How to style the bold red dress? With a bold red lip. 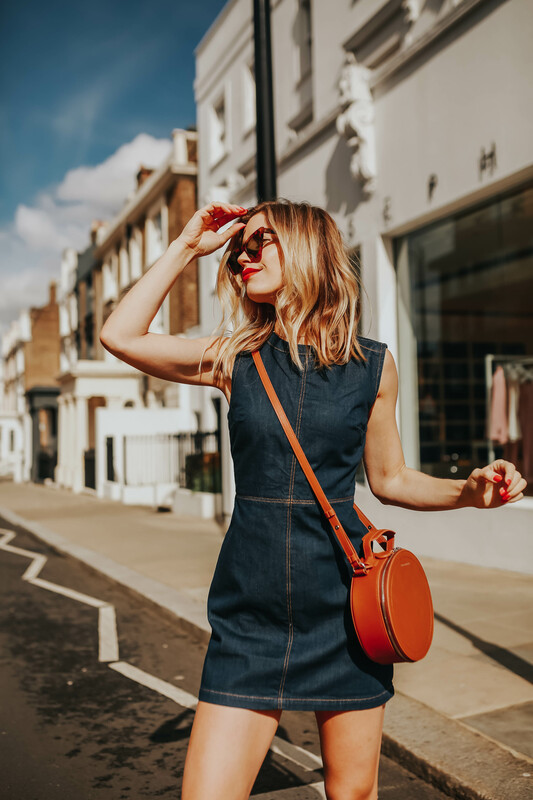 Throw on your favourite denim jacket and grab your trusty day-to-evening bag and you’ve got a look which will take you from bottomless brunch to cocktails in the evening effortlessly. What says summer more than a mini denim dress? Nothing. We dare you to find something. Our current favourite pairing is tan brown with dark denim – a fresh update on an age-old classic. Pair with trainers for a look that says unforced and cool.